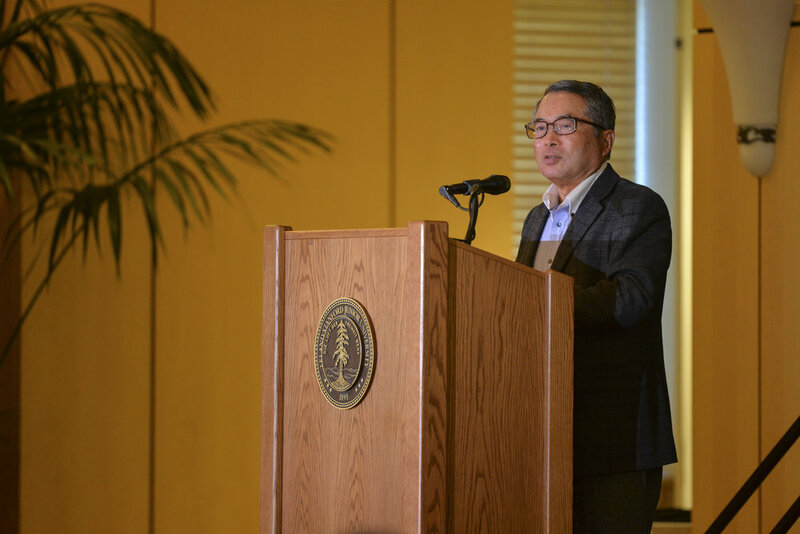 In a new interview piece by NewsPicks, Kenji Kushida talks about the history of Stanford University and its surrounding area, and how it has become a birthplace of innovation. 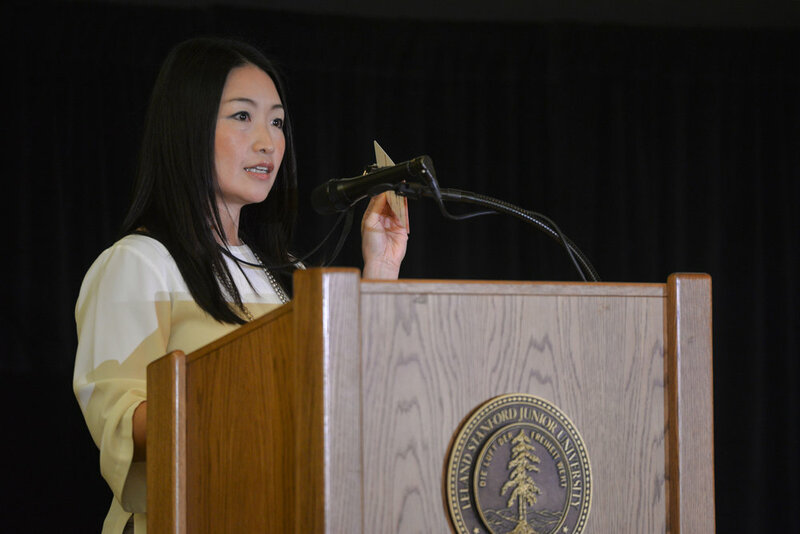 Speaking as an insider, Kushida discusses some of the lesser known historical developments and connections that have positioned Stanford as a core player in the Silicon Valley ecosystem. 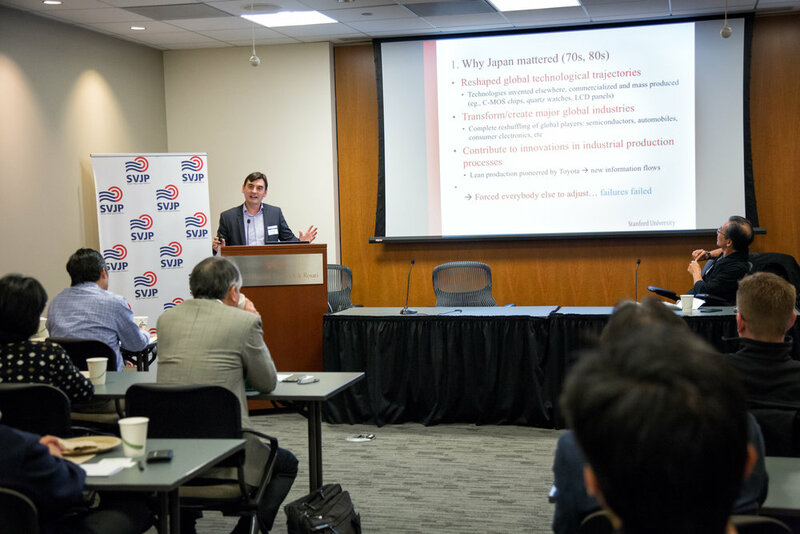 On May 7, the Shorenstein Asia-Pacific Research Center Japan Program welcomed Professor Steven K Vogel to speak about his new book, Marketcraft: How Governments Make Markets Work. In this new book, Steven Vogel builds his argument upon the recognition that all markets are crafted then systematically explores the implications for analysis and policy. In modern societies, there is no such thing as a free market. Markets are institutions, and contemporary markets are all heavily regulated. The "free market revolution" that began in the 1980s did not see a deregulation of markets, but rather a re-regulation. Vogel looks at a wide range of policy issues to support this concept, focusing in particular on the US and Japan. 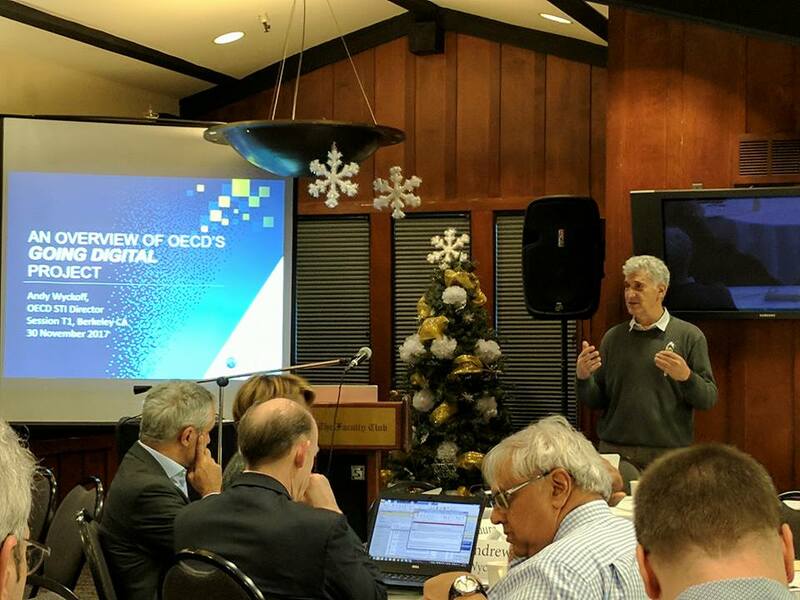 He examines how the US, the "freest" market economy, is actually among the most heavily regulated advanced economies, while Japan's effort to liberalize its economy counterintuitively expanded the government's role in practice. Steven K. Vogel is the Il Han New Professor of Asian Studies and a Professor of Political Science at the University of California, Berkeley. He specializes in the political economy of the advanced industrialized nations, especially Japan. He recently completed a book, entitled Marketcraft: How Governments Make Markets Work (Oxford, 2018), which argues that markets do not arise spontaneously but rather are crafted by individuals, firms, and most of all by governments. Thus “marketcraft” represents a core function of government comparable to statecraft. The book systematically reviews the implications of this argument, critiquing prevalent schools of thought and presenting lessons for policy. Vogel is also the author of Japan Remodeled: How Government and Industry Are Reforming Japanese Capitalism (Cornell, 2006) and co-editor (with Naazneen Barma) of The Political Economy Reader: Markets as Institutions (Routledge, 2008). 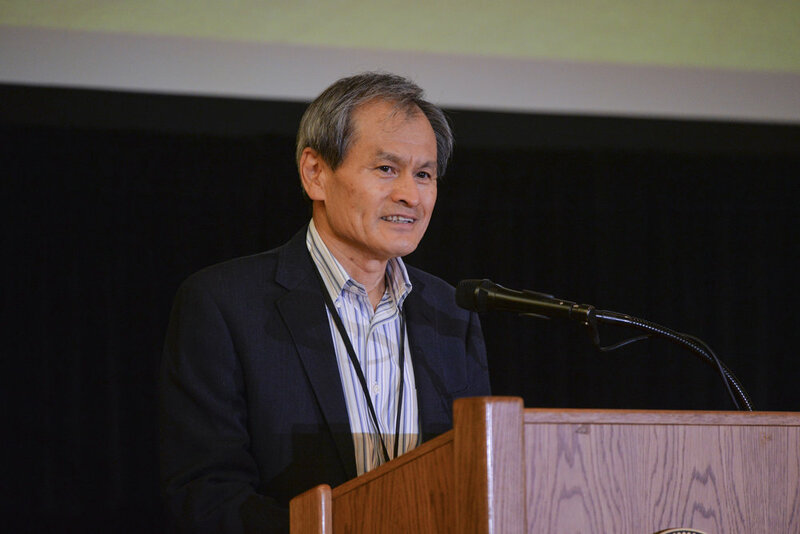 His first book, Freer Markets, More Rules: Regulatory Reform in Advanced Industrial Countries (Cornell, 1996), won the Masayoshi Ohira Memorial Prize. He edited his mother’s book, Suzanne Hall Vogel, The Japanese Family in Transition: From the Professional Housewife Ideal to the Dilemmas of Choice(Rowman & Littlefield, 2013), and a volume on U.S.-Japan Relations in a Changing World(Brookings, 2002). He won the Northern California Association of Phi Beta Kappa Teaching Excellence Award in 2002, and the UC Berkeley Faculty Award for Outstanding Mentorship of Graduate Student Instructors in 2005. He has been a columnist for Newsweek-Japan and the Asahi Shimbun, and he has written extensively for the popular press. 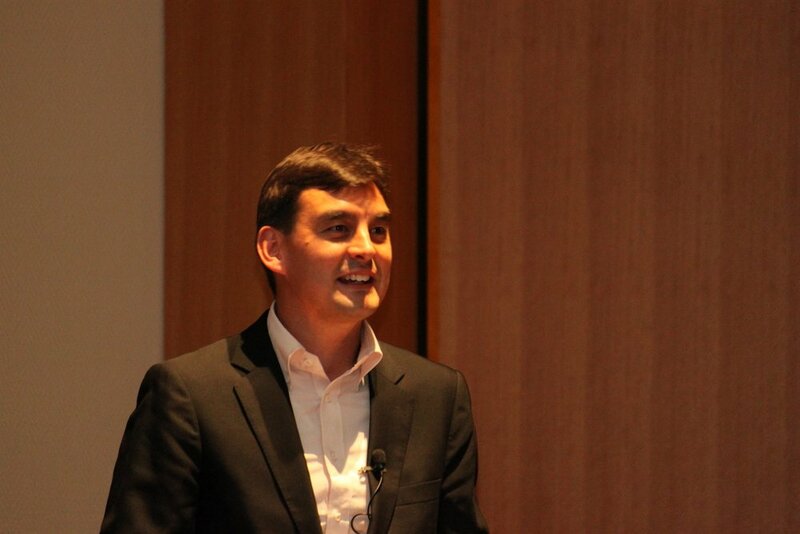 He has worked as a reporter for the Japan Times in Tokyo and as a freelance journalist in France. He has taught previously at the University of California, Irvine and Harvard University. He has a B.A. from Princeton University and a Ph.D. in Political Science from the University of California, Berkeley. 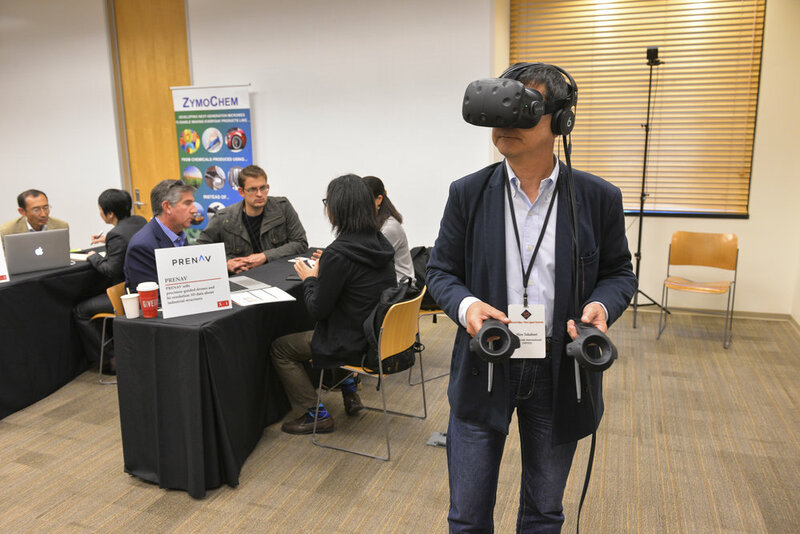 Our strategic partner (and co-producer of the Annual Silicon Valley-New Japan Summit) Ishin, recently published an article profiling Stanford Accelerator, StartX. 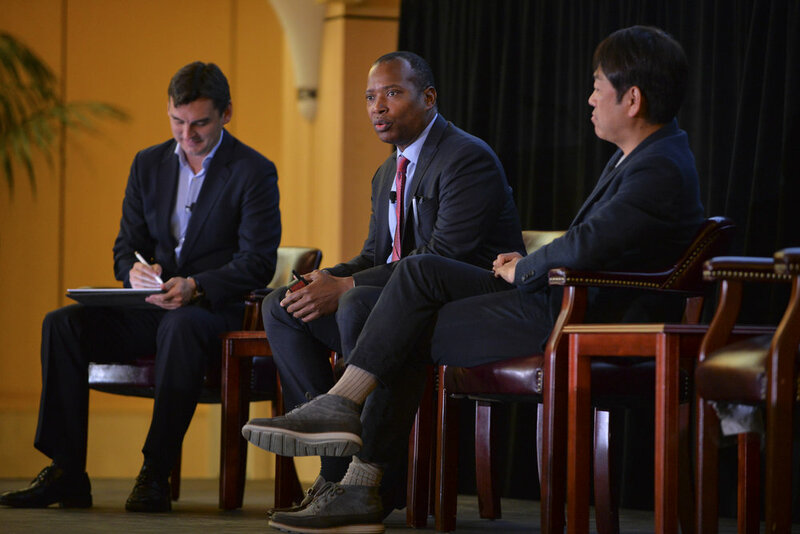 The CEO of StartX, Joseph Huang was a keynote speaker at the Silicon Valley-New Japan Summit last November. 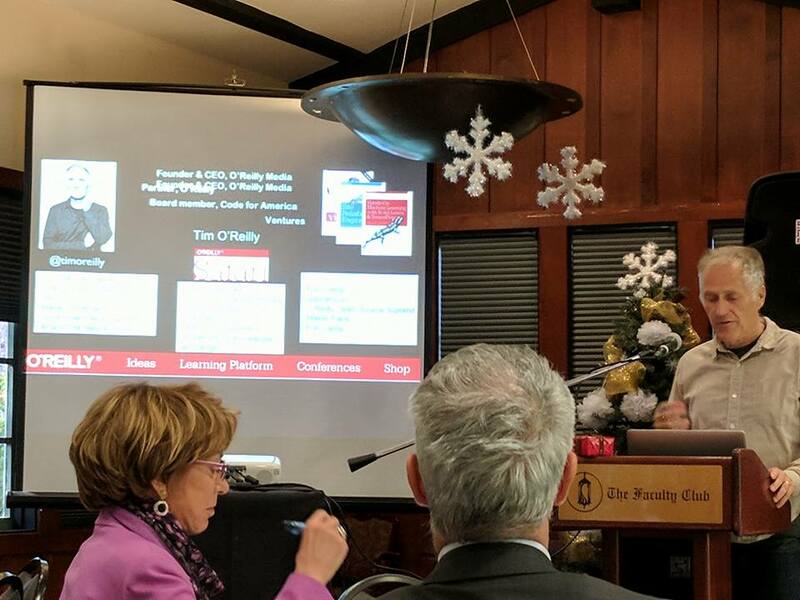 On April 24, Kenji Kushida gave a talk on Silicon Valley, the Algorithmic Revolution and the "worst practices" to harness Silicon Valley by large Japanese companies, and some good examples of successful efforts such as Komatsu, Honda, Yamaha, and a few others. 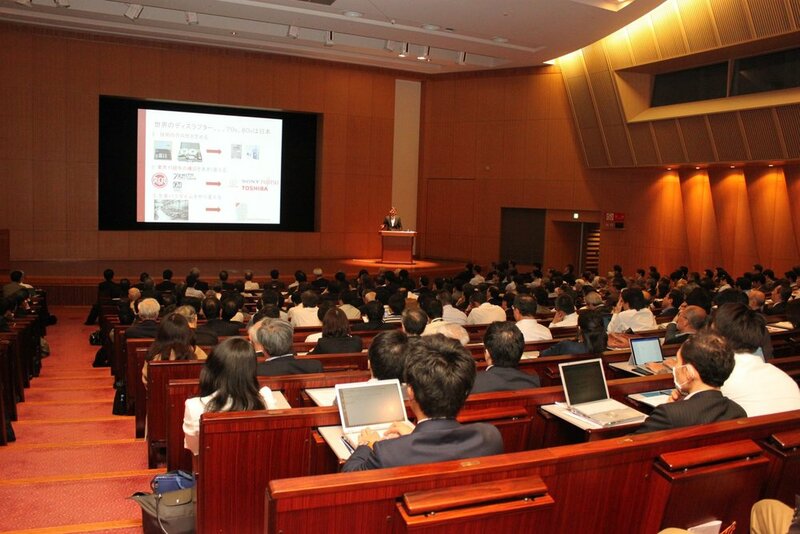 The seminar was orchestrated by the Canon Institute for Global Studies, and held at the Hitotsubashi Hall in Takebashi. 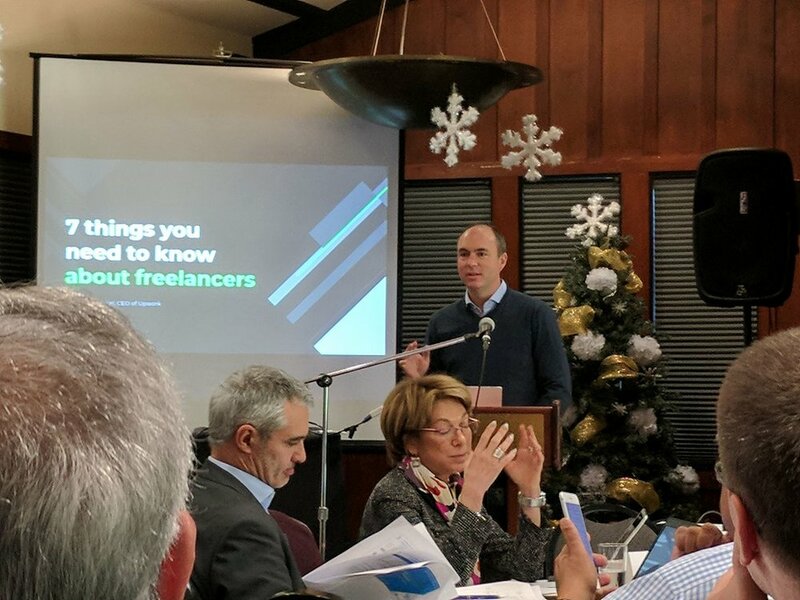 JETRO recently published a write-up of the event available here. In the newly published NIRA report on Regtech, a piece by Kenji Kushida talking about the potential of Regtech, is featured in the "Expert Opinion" section. Work reform has been a topic of interest in Japan recently. In the first installment of a New Nikkei BP Series investigating topics relating to personnel recruitment, development, and the value of work by Musashi Sakai Driving School President, Aki Takahashi, Kenji Kushida was interviewed about varieties of how to work and productivity improvement. 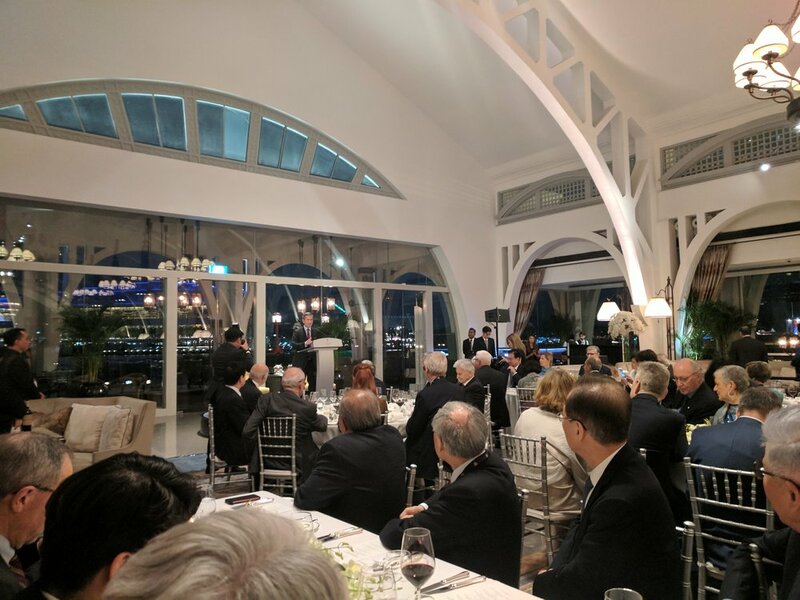 Last week, Kenji Kushida was invited to speak at the Trilateral Commission in Singapore, where he presented an overview of Artificial Intelligence: the algorithmic revolution driving the next industrial revolution, and participated in a panel on agritech. 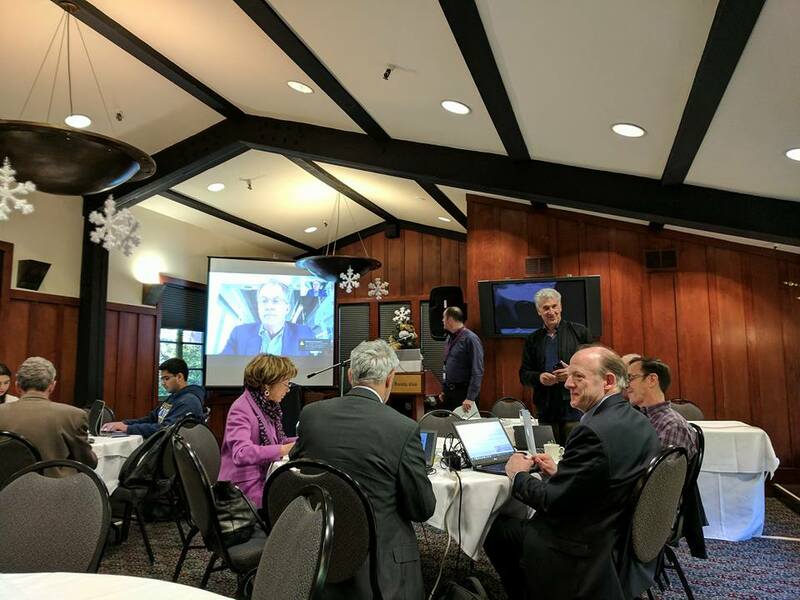 The research note on AI prepared for and distributed at the Trilateral Commission is available on our website as a working paper. 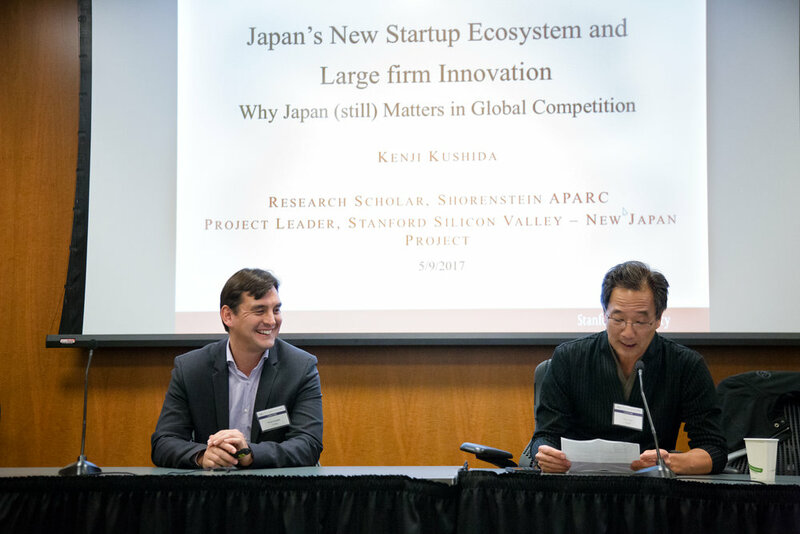 On March 7th, Kenji Kushida spoke at the Silicon Valley Japan Platform Benkyokai meeting on "Japan's New Startup Ecosystem and Large Corporate Innovation: Why Japan (still) Matters in Global Competition." 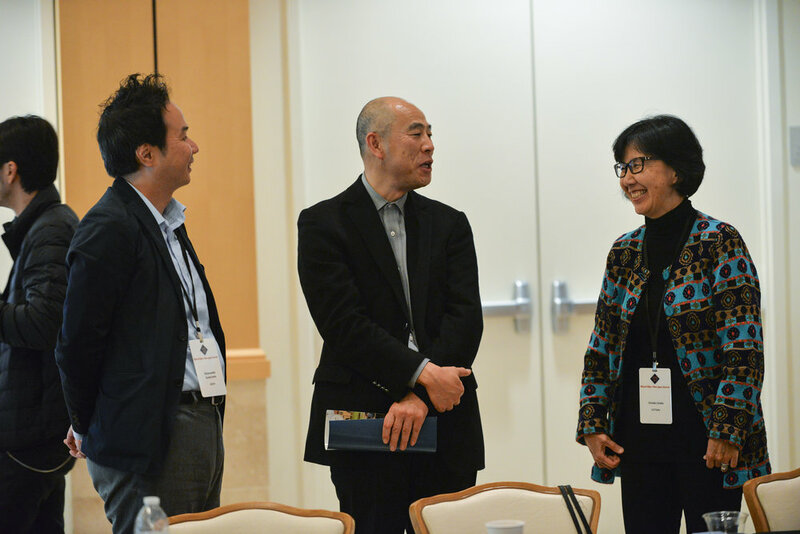 The session was moderated by Steve Suda, Managing Director of the Office of Development at Stanford University. 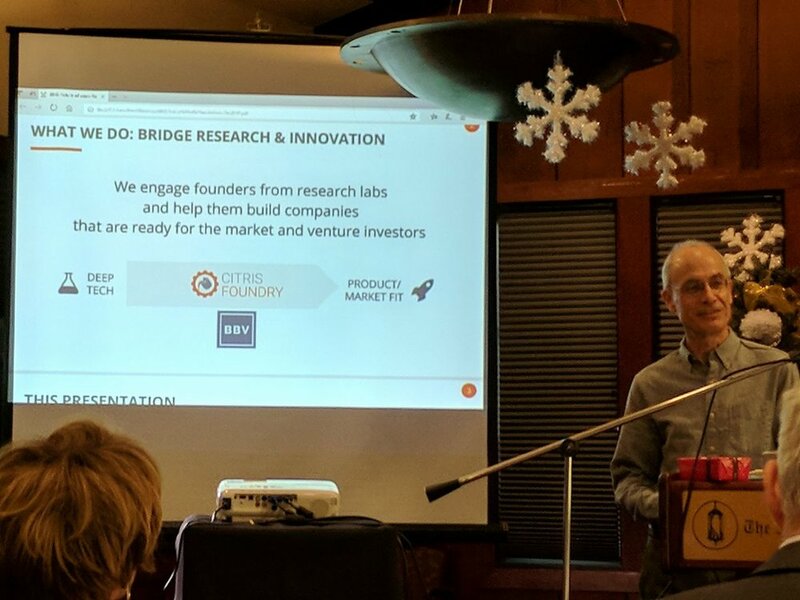 On Monday, March 5th, the Stanford Silicon Valley-New Japan Project hosted the Danish Minister of Employment, Troels Lund Poulsen, and top Danish labor union representatives for a small closed group discussion about labor disruption in the digital era. The Danish government is currently working on a year long project on the future of work. The question of how technology can change the labour market is prominent in the political and policy discussions. The Danish government has set up a "disruption" council to handle these issues and specify policies to meet the challenges. The Danish government has had a strong tradition of working with labor unions and businesses to face new economic challenges. During this session, the Minister and Labor Leader each spoke about labor disruption in the Danish context, and discussed Denmark's efforts to effectively implement technologies and embrace the future in a way that is inclusive of everyone. The acceptance of new technologies and the ways in which they are implemented varies greatly from country to country. 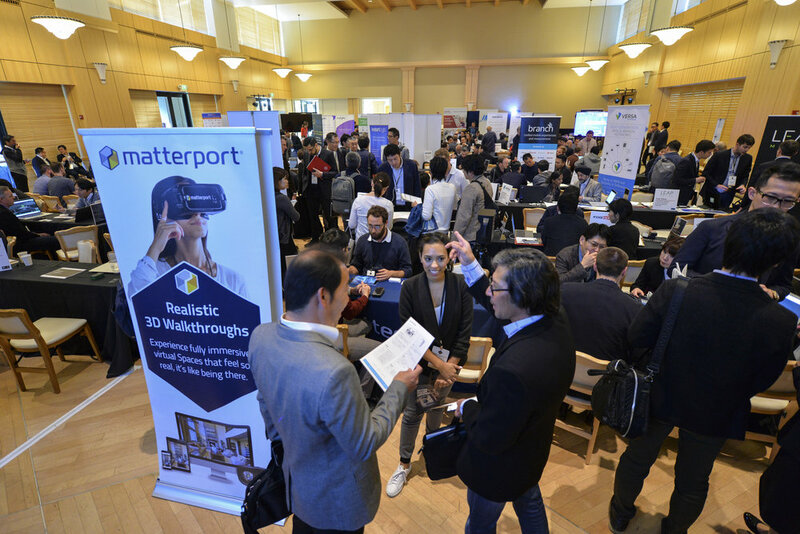 APARC faculty and members of the audience offered similar as well as differing viewpoints from Silicon Valley and from Asian countries such as South Korea and Japan. 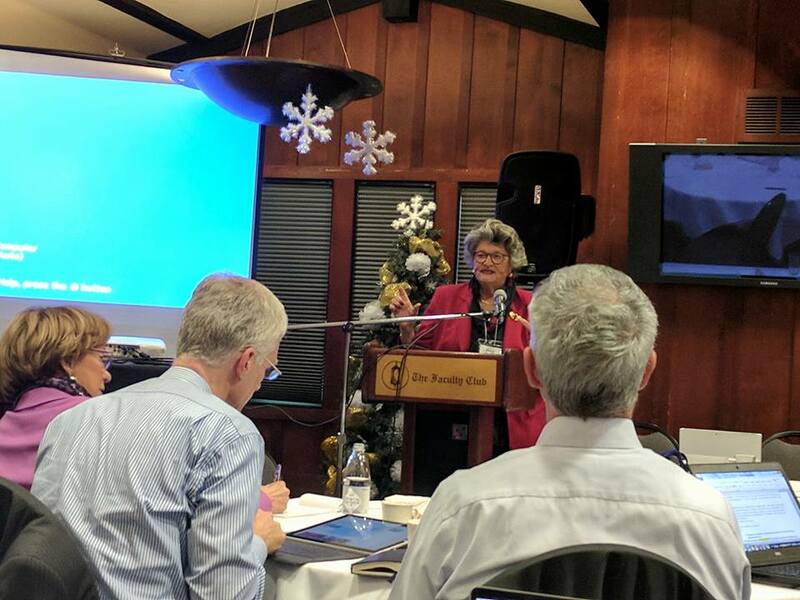 Several major themes to emerge from this conversation were: labor replacement vs. labor augmentation, structuring and implementing lifelong learning, and implementing new social welfare systems for a future with vastly different employment structures. Two new columns by Kenji Kushida were published by the Canon Institute for Global Studies this month. Please click the links below to access the articles (available in Japanese only). 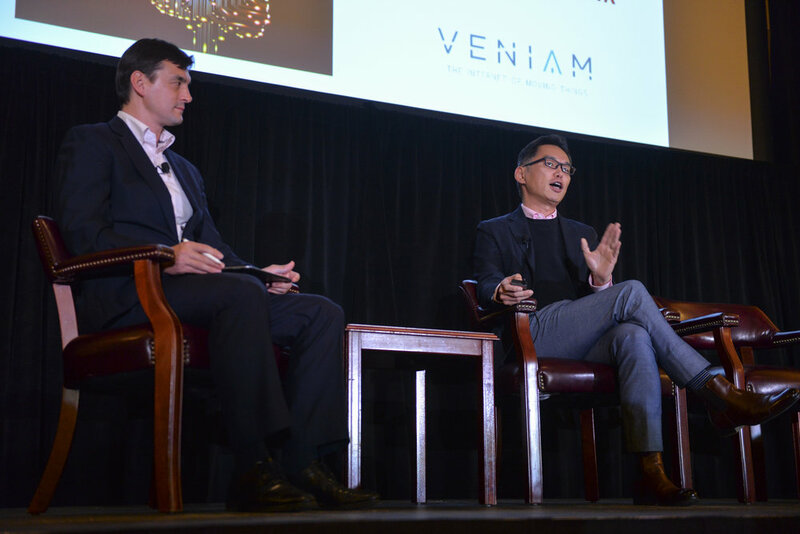 On December 19, Kenji Kushida led a seminar at the Canon Institute for Global Studies, on AI disruption and the fine line between true disruptive innovation and illusion. AI has been gaining attention for some time now. 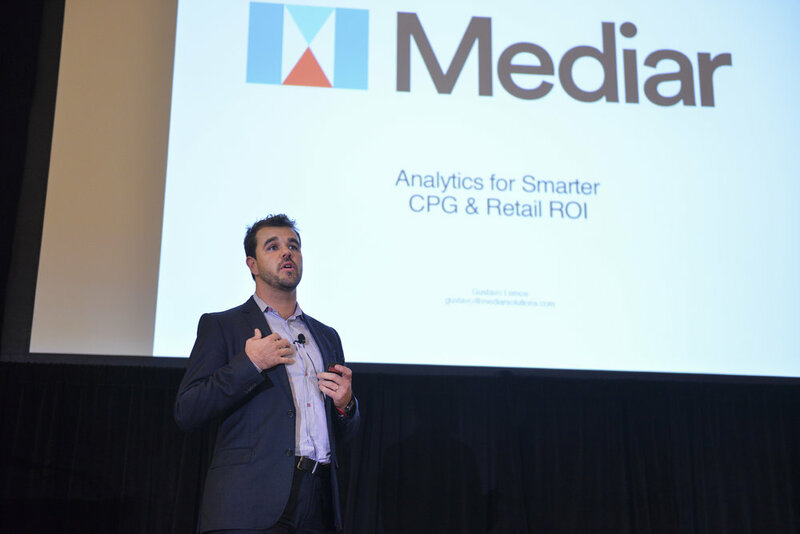 AI is a catalyst for a bigger algorithmic revolution, and it is clear that genuine AI incorporated into various services and companies will disrupt existing industry and work as we know it. At the same time, the buzz around AI has created an environment in which information analysis will not sell unless it is labelled as AI, leading to concerns that the current AI boom might be superficial. 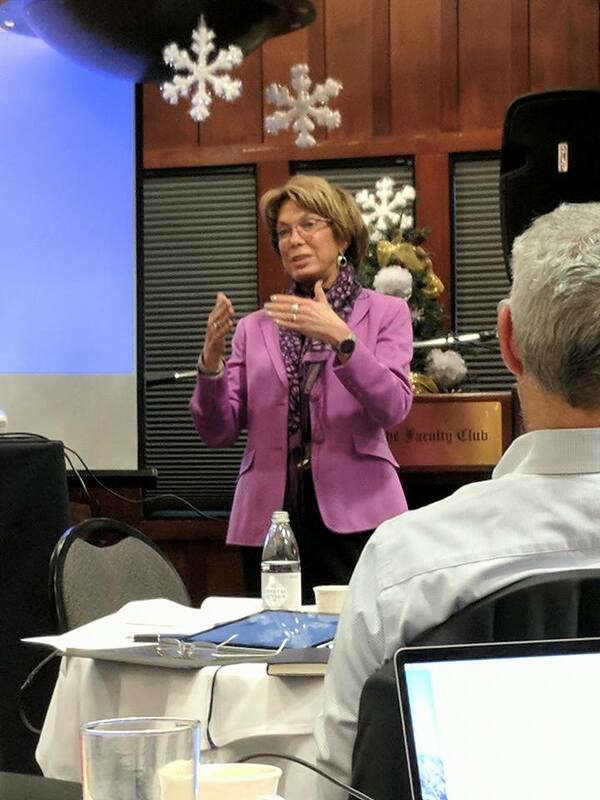 How do we differentiate true disruptive innovation versus superficial, excessive expectations, and how do we implement solutions in a way that optimizes and increases value, without causing destructive consequences? For more information on the seminar please click here. 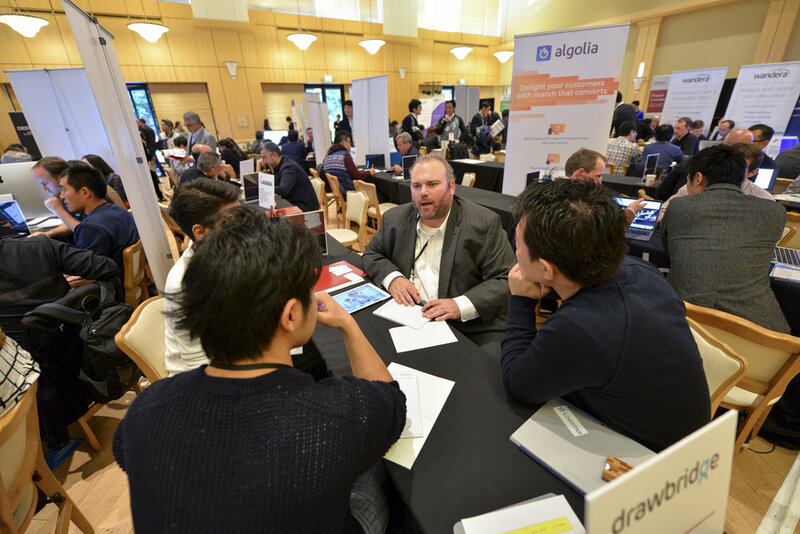 The Stanford Silicon Valley-New Japan Project had another productive year of activity and growth. 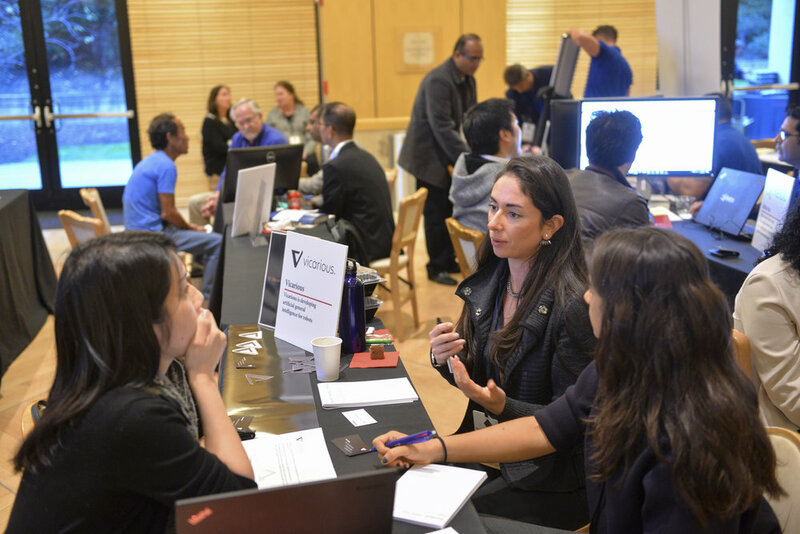 This year, we were able to facilitate substantial research, conduct new and ongoing joint research collaborations, and organize several large scale conferences, and other outreach activities. We sincerely thank all of our supporters for helping make this a great year, and we look forward to sharing another successful year with you in 2018. Happy Holidays and a have a wonderful new year! 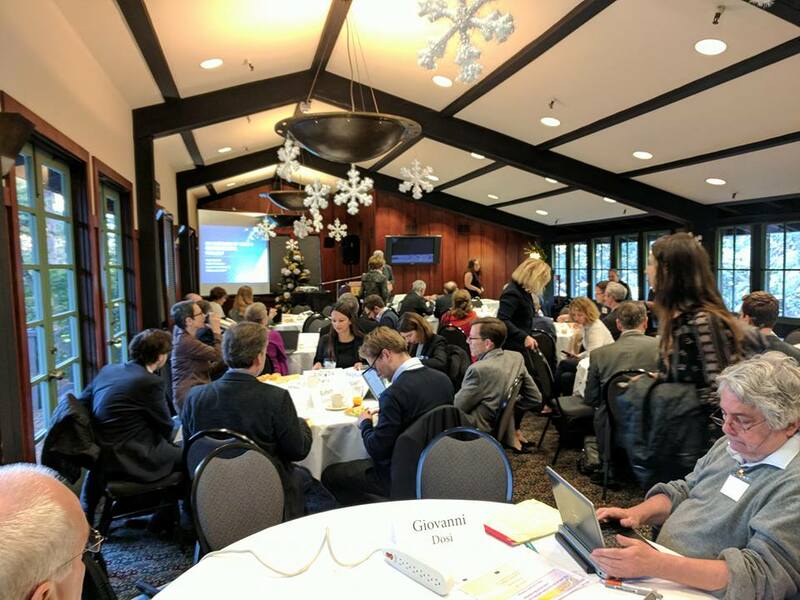 On November 3, the Stanford Silicon Valley-New Japan Project hosted “Human Autonomy in the Age of Automation: Envisioning 2045” at Stanford University. 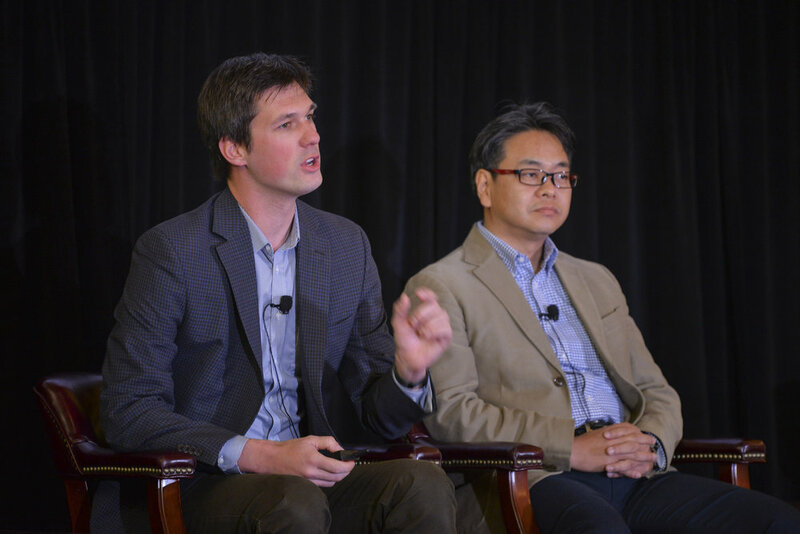 The event was produced jointly with Japanese venture community, Mistletoe Inc. We invited thought leaders, technologists and social entrepreneurs to discuss the replacement of human labor by artificial intelligence and robotics, and what this shift might mean for the future of human welfare and economic opportunity. 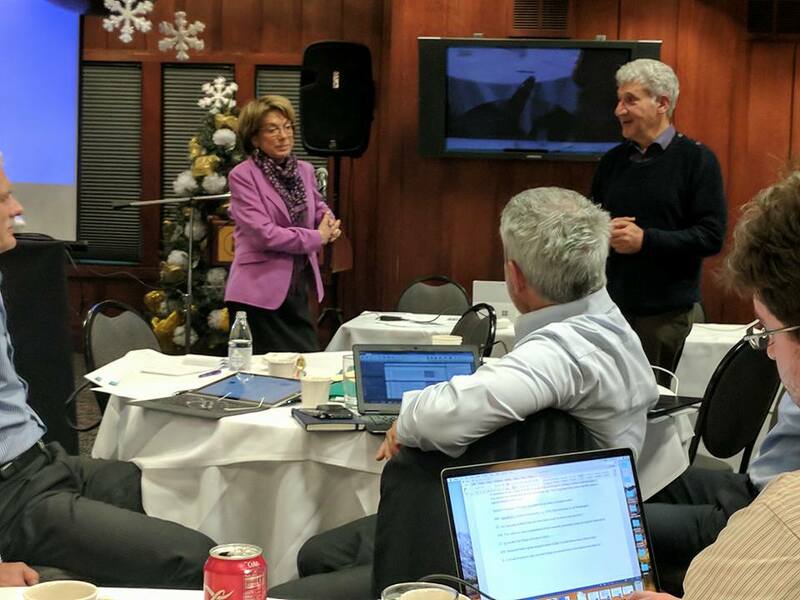 We also revealed our new joint collaboration with Mistletoe In., The Mistletoe Foundation, and its inaugural program, the Mistletoe Research Fellowship Program. 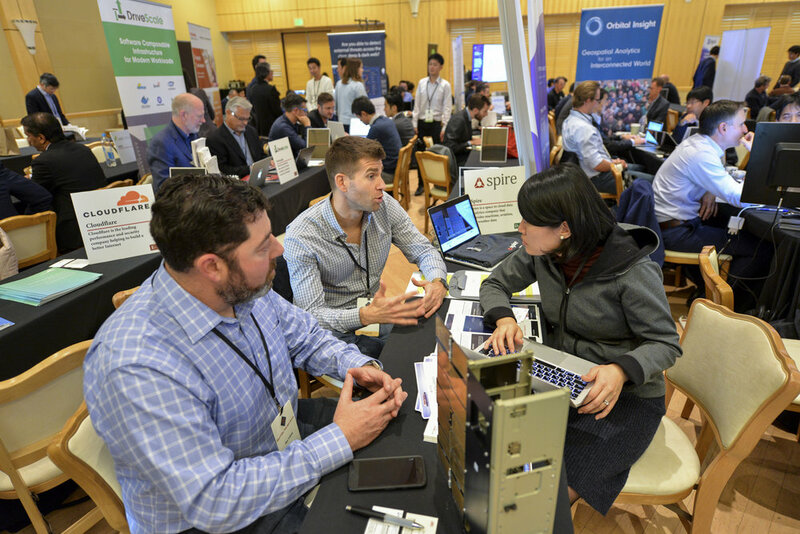 In February, in an interview piece with Ishin, Kenji Kushida discussed 10 of the worst practices by Japanese companies attempting to harness Silicon Valley. 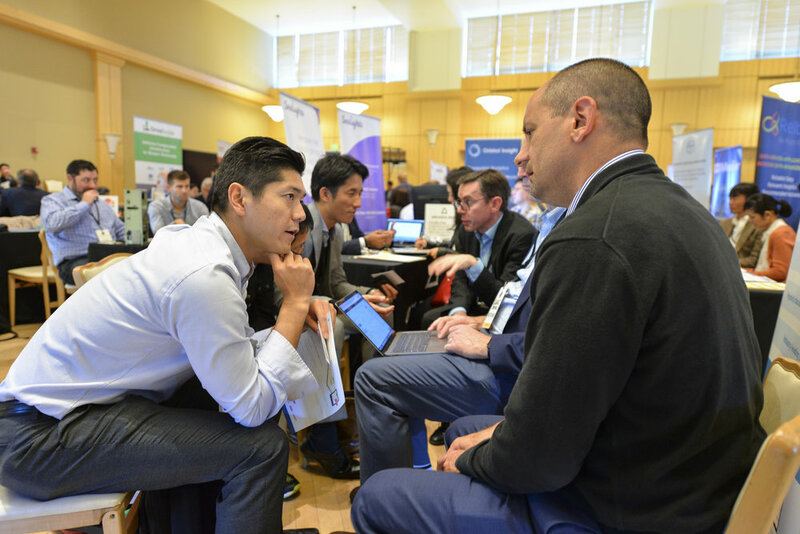 In a second interview piece with Ishin, Kushida discusses a new set of worst practices, discussing the areas in which Japanese firms and Silicon Valley firms might feel disconnect, and suggesting ways in which Japanese firms can better harness Silicon Valley. The article (in Japanese) is available online via the link below. 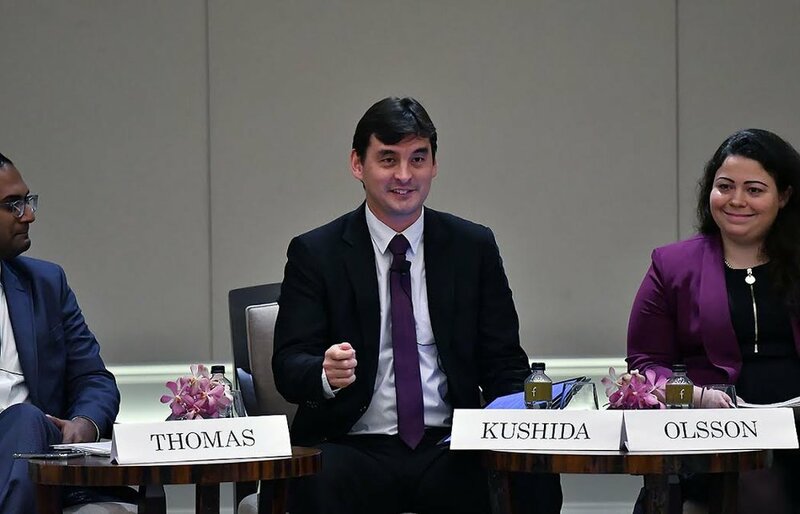 Kenji Kushida participated in the Nikkei Finsum Week 2017 in September. He held a fireside chat with SBI Holdings CEO Kitao Yoshitaka. 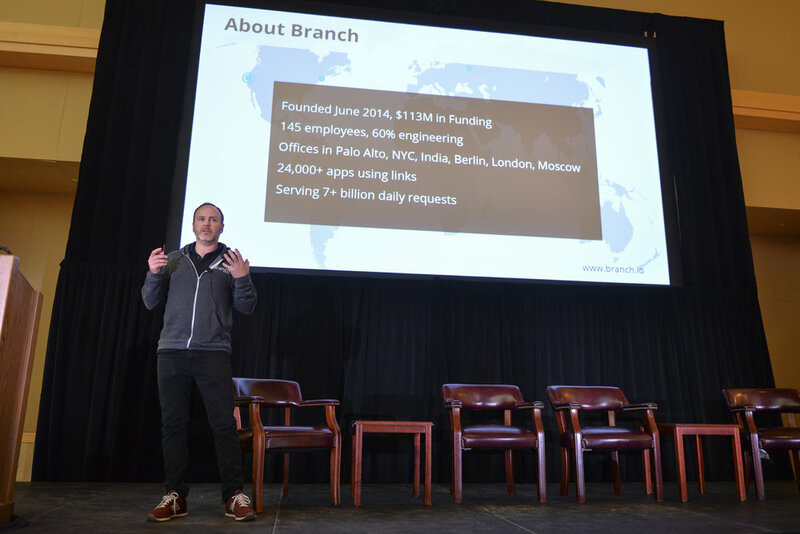 He also moderated a panel with fintech firms that had experienced and were planning ICOs (Initial Coin Offerings) and participated in a panel discussion on the future regulation and social issues in a cross-border talk. Kenji Kushida's new book chapter, "Blockchain, a Silicon Valley Vantage on its Potential and Challenges" was published in new book, "The Future of Blockchain: How it will impact finance, industry, and society" edited by Yuri Okina, Noriyuki Yanagawa, and Naoyuki Iwashita. The book is an investigation of the potential and challenges of adopting a disruptive technology such as blockchain. 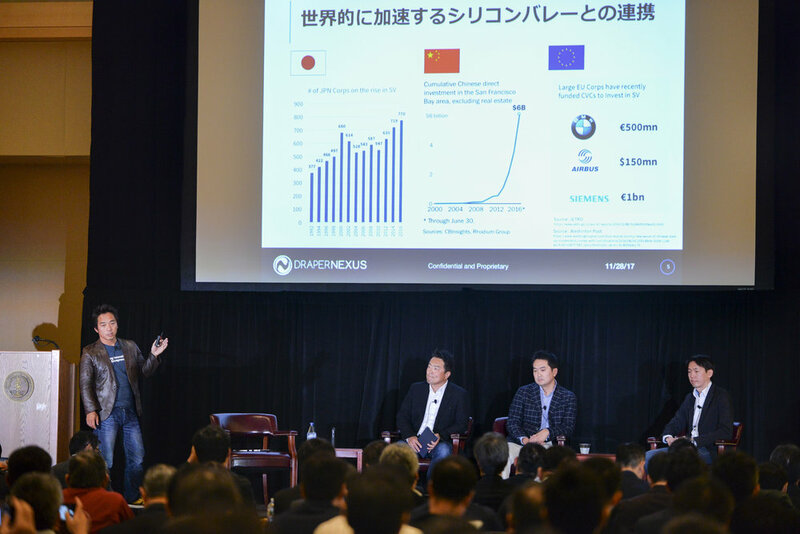 Experts on blockchain applications explain the concept of blockchain, how it is being utilized in a variety of areas, and its wide-range impact on economy, industry, business and society, based on cases in Japan and overseas. The book is part of a NIRA project, and is now available on Amazon.